Tokens. A blog by Artist David Wills. : Glossy. Nelson Mandela. 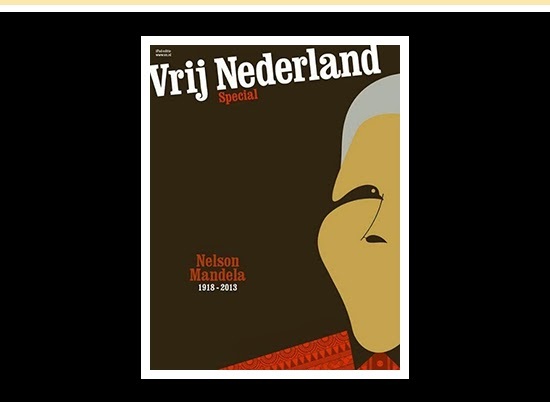 Magazines across the globe sent to print their covers featuring Nelson Mandela last week. With so many to choose from it was difficult to select just one for here, but something about Vrij Nederland's captured, at least for me, the spirit of the man.